If you love the flavor of Nutella, you are not alone. But it’s not just a spread or flavoring. You can make it into icing and use it on cupcakes too. In this recipe, the vanilla cupcakes are kept simple to offset the Nutella icing without conflicting. Of course a little more chocolate can’t hurt and it works with those too. 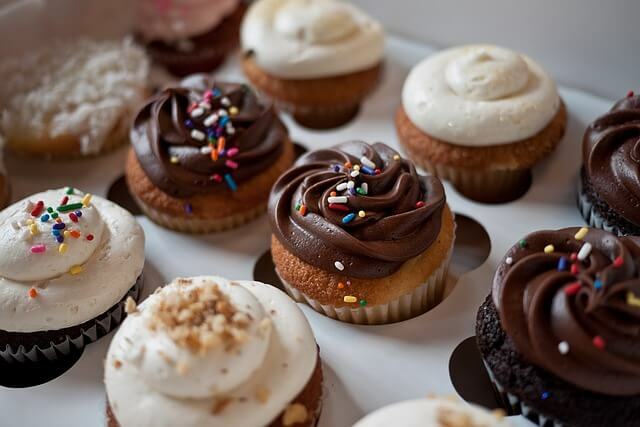 Adding sour cream to the cupcake batter keeps it moist and the Nutella is made into buttercream icing. This is one dessert that won’t be around the house too long.